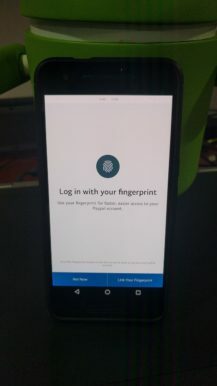 PayPal's Android application has had fingerprint support for a while, but it was limited to some Samsung Galaxy models (ie based on Samsung's Fingerprint SDK, which was released way before Marshmallow). 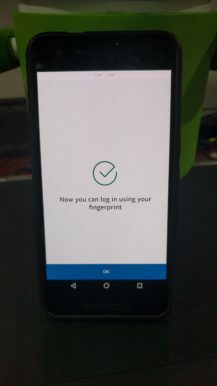 The company has just updated the app with proper Fingerprint API compatibility, which includes all Nexus devices with Nexus Imprint as well as Samsung's Galaxy S7, S7 Edge, Note7, LG's G5, the OnePlus 3, ZTE Axon 7, and probably all devices with a fingerprint reader released after Marshmallow. 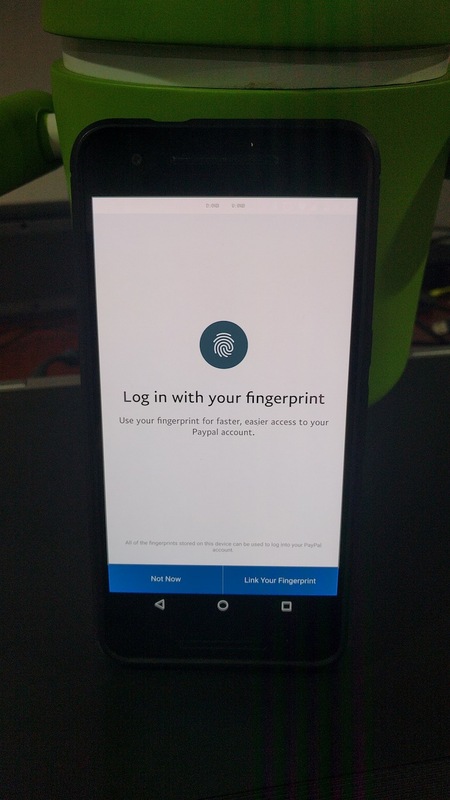 In version 6.5.1 of PayPal for Android, there's a new Fingerprint option under Login and Security that lets you use any fingerprint stored on your phone to log into your PayPal account, without having to input your username and password each and every time. 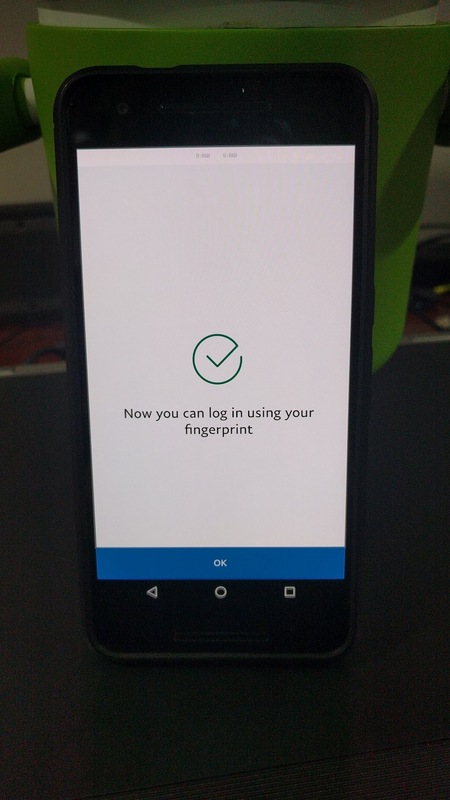 Once you enable it, all you have to do is use your fingerprint to log into the app. 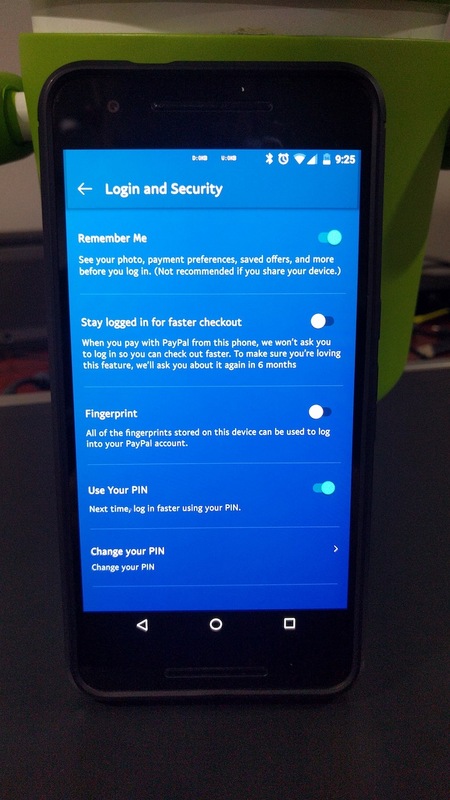 The option is another alternative to pin logins, and a better one if you don't want to remember another number. 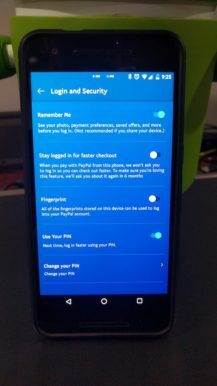 No screenshots allowed in PayPal, so here are photos from Artem. Bonus: green Android figurine. 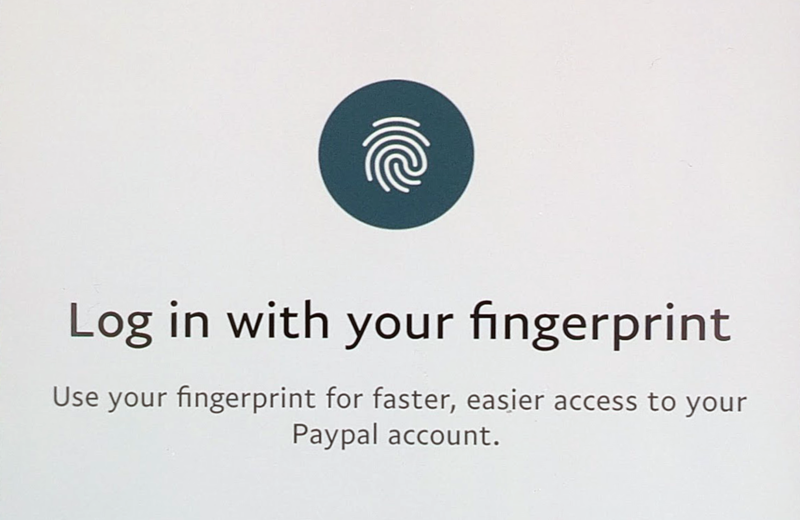 In its announcement, PayPal mentions that it's using OneTouch to also let you make payments and checkout in other apps with just your fingerprint, no need to login or type billing information. That obviously only works with merchants that support it. It seems that version 6.5.1 is on a slow rollout on the Play Store, so you may need to wait to get it there or simply grab the installation file from APK Mirror.